Blog Thank you for supporting our Sponsored Walk! Thank you for supporting our Sponsored Walk! 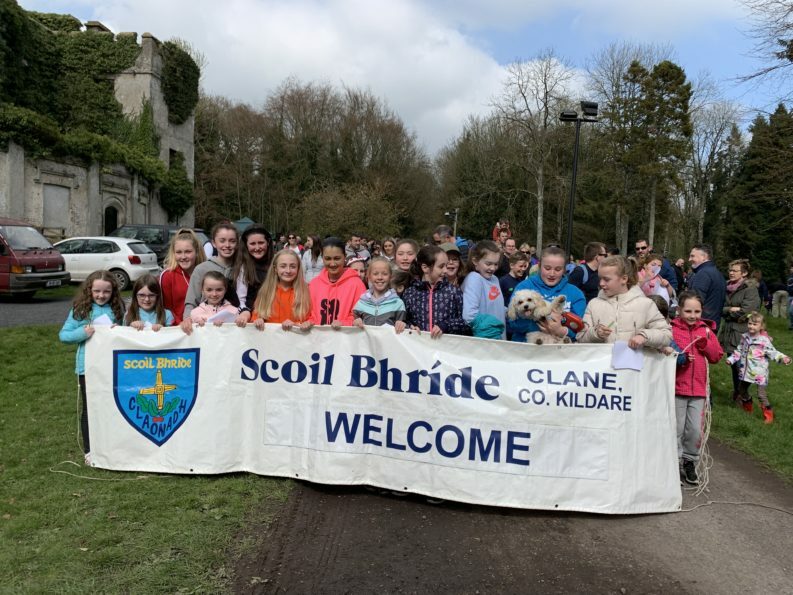 The Annual Sponsored Walk was held in Donadea last Sunday, 7th April. A sincere thank you to the Parents Association for all their hard work. There is a huge amount of work involved in organising this event and it is much appreciated. Over €9000 was raised in sponsorship this year. The highest amount ever received. 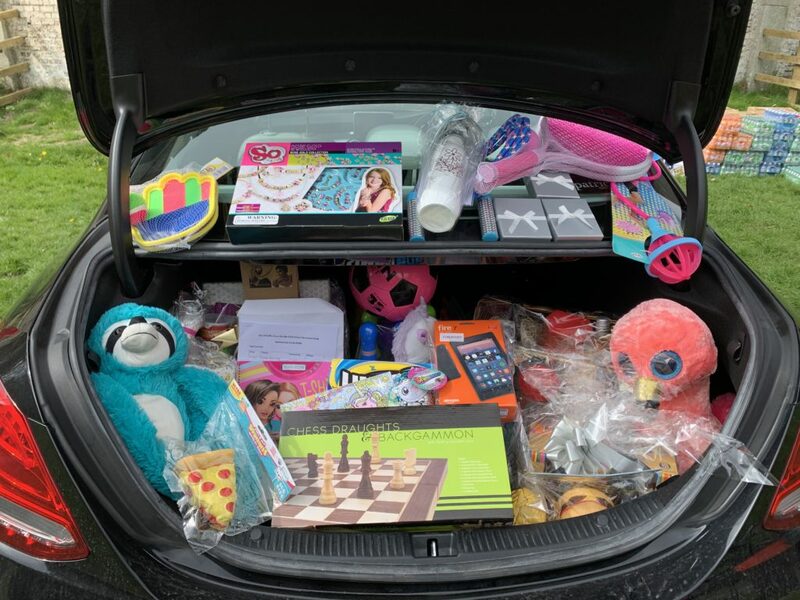 Thank you to you the parent body for your generous contributions and support. 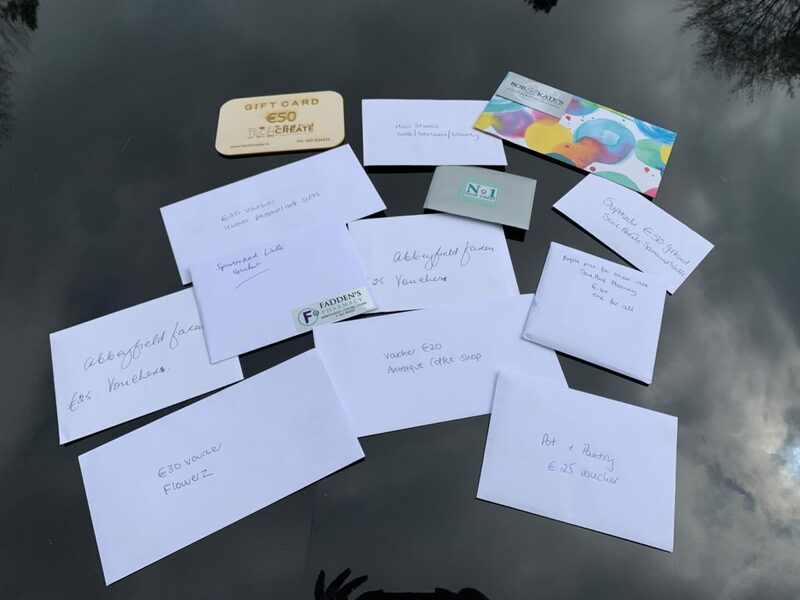 A special thank you to all our Sponsors, as usual the raffle was one of the the highlights of the day and would not have been possible without the generous support of all our local sponsors. Here is just a selection of photos from the day, more will be posted shortly.